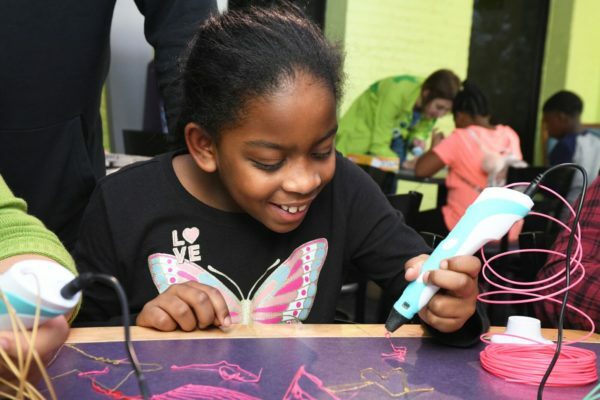 The MakerPlace at Kentucky Science Center with Girl Scouts of Kentuckiana is designed to inspire a lifelong passion for making. Regardless of your artistic talent, current tech experience, or ability to accurately answer math problems; the maker movement encourages you to ask questions, solve problems, and even learning from failure! Start learning by doing in our new MakerPlace opening November 9th! 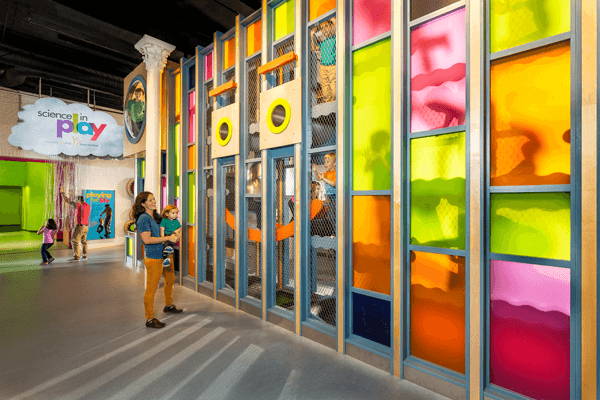 Will both my two year old and my 10 year old want to experience this exhibit space? The MakerPlace is designed for children 8 and up with parent supervision. 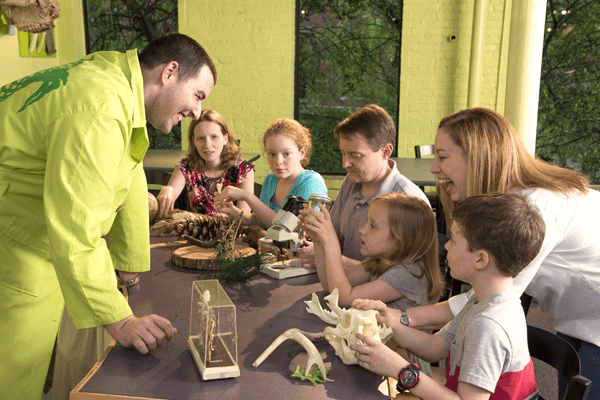 Our Science Depot explores many of the same principles and themes as The MakerPlace and is specifically designed for younger ages. What Is The Difference Between The Exhibit and Workshops? The MakerPlace will have a variety of activities during normal hours, with professional staff on hand to help with your experience and you use the tools. 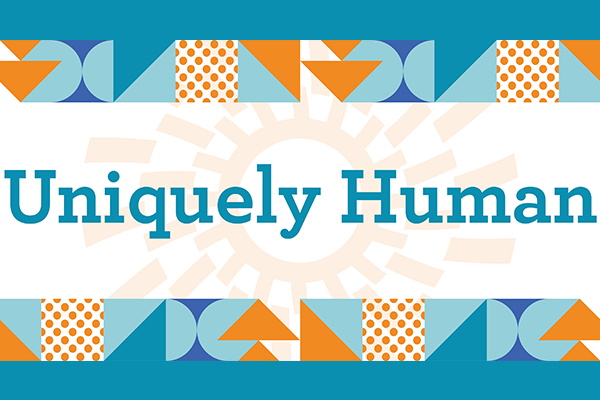 During the workshops, we will dive deeper into a specific skill and may include a take home element. How do I sign up for a Let’s Make a Thing Workshop and the Skills Building Session? 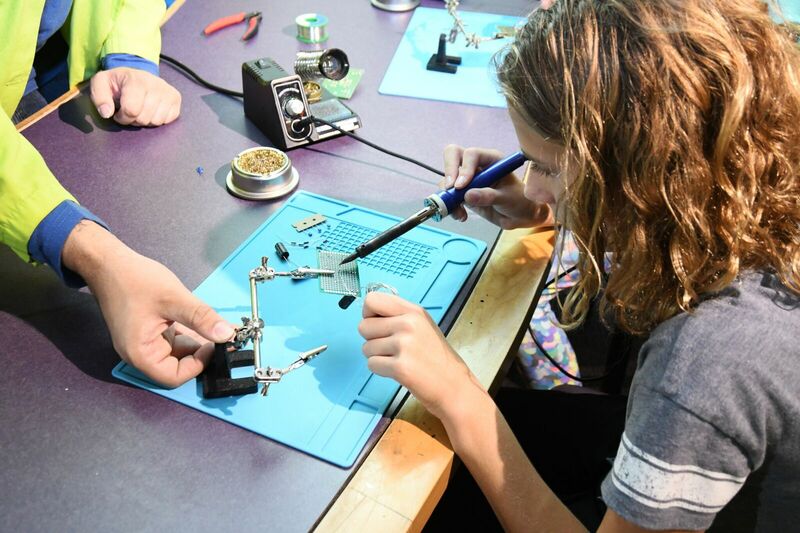 You can register for MakerPlace Workshops here. What Does Building Forts Have To Do With Science? 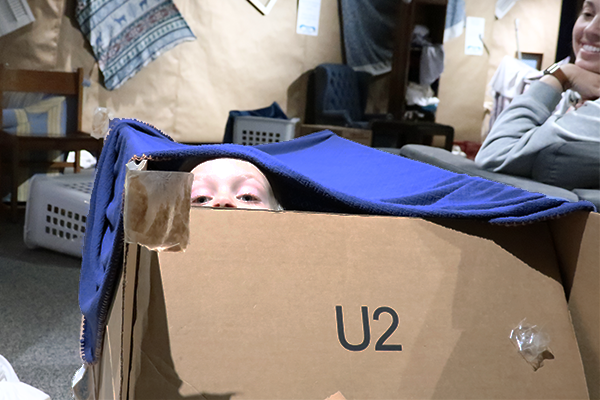 While building a fort, you are actually practicing many scientific concepts including: architecture, engineering, geometry, and interior. Solve problems. 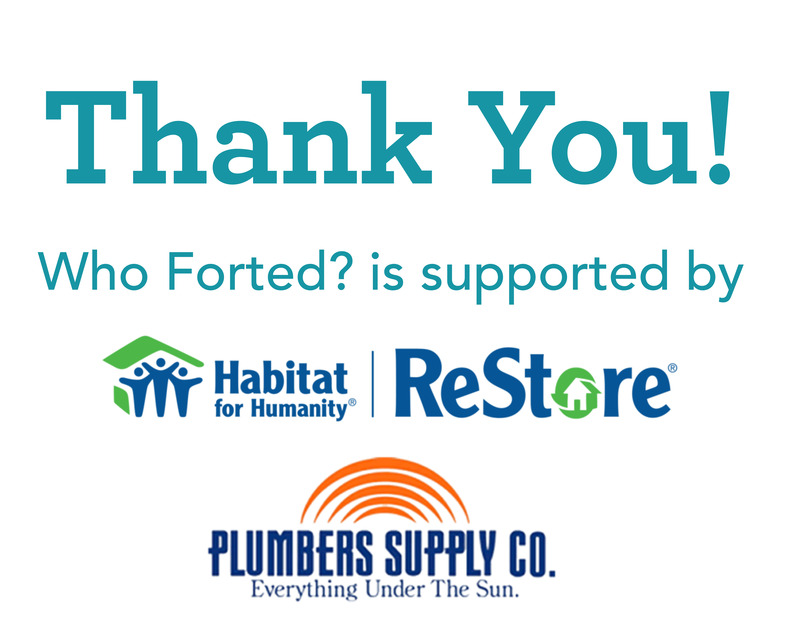 We bet your fort will not be perfect the first time, you will have to add and change things to make it work. 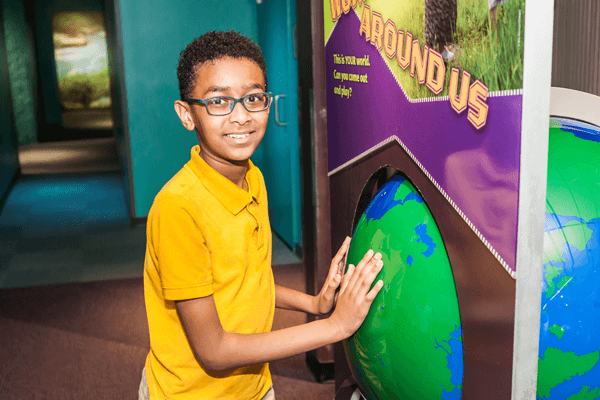 A collection of interactive exhibits designed to engage in investigative science and engineering practices. Can you use tape and paper to engineer a rocket that will reach escape velocity? Try it! Engineer your own flying machine! Use an array of different materials to get the most lift from your design. 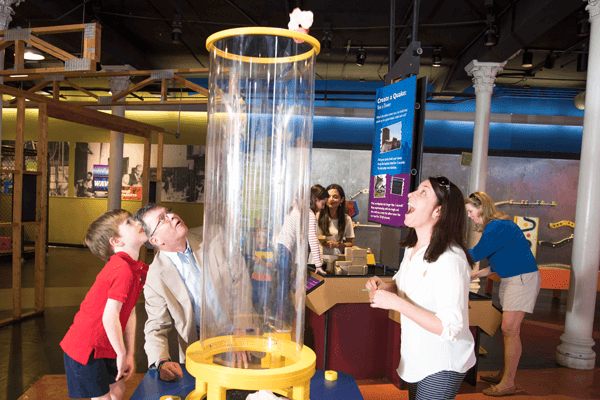 Refurbished and reinstalled in January of 2017, this classic Science Center favorite allows visitors to experience the mechanics of a real crane, and the challenges of construction. Share a secret conversation from different sides of the room–acoustic mirrors reflect and focus the sound waves of your whispers to cover great distances! Activate your creativity and learn about the physics of proximity sensors with an early electronic musical instrument played without any physical contact! Learn about the science and technology of the very, very small, and how nanoscience is changing the way we create new substances to achieve incredible functions. See how projects like the Lincoln and Lewis & Clark Bridges blend Science, Technology, Engineering, Art, and Math, to create beautiful and powerful structures that change lives. Test different bridge designs, discover the science behind their construction, and control a timelapse video of the construction of both bridges.